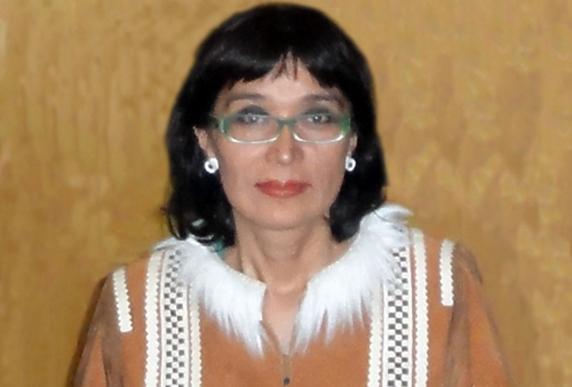 Nina Zaporotskaya, a native Kamchatkan started Lach, an organization dedicated to preserving and celebrating indigenous culture. Nina Zaporotskaya created an unlikely alliance between park rangers and indigenous groups to protect wild salmon. 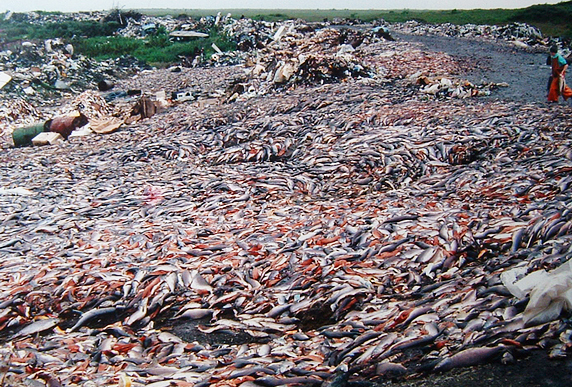 Nina Zaporotskaya is a salmon defender. And she is one of the reasons we’re witnessing a sea change in our longstanding fight to protect one of Kamchatka’s most iconic creatures: wild salmon. The threat: illegal poaching. 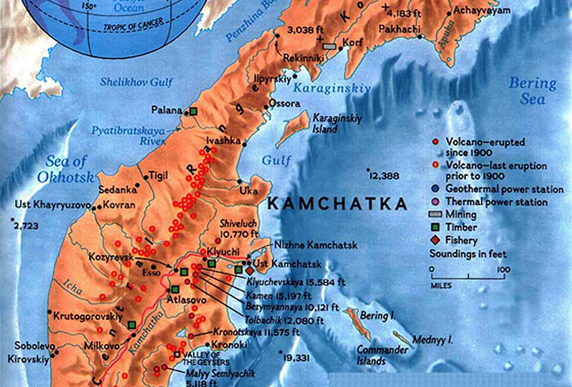 Kamchatka is a 900-mile-long peninsula roughly the size of California, located just west of the Aleutian Islands. Its pristine wilderness is home to some of the largest grizzly bears in the world, and tens of millions of salmon spawn in its streams and rivers each summer. Nina Zaporotskaya was born into a prominent indigenous family in Kamchatka’s remote north, where she worked as a middle school math teacher in her community. When she moved to Kamchatka’s capital to seek medical care for her ailing son, she became involved in efforts to protect indigenous ways of life, and in 2001 she opened an organization to aid Kamchatka’s indigenous peoples. The organization, named “Lach” (“sun” in the local indigenous language), helps preserve and celebrate indigenous culture and language and advocates for traditional subsistence practices like salmon fishing. 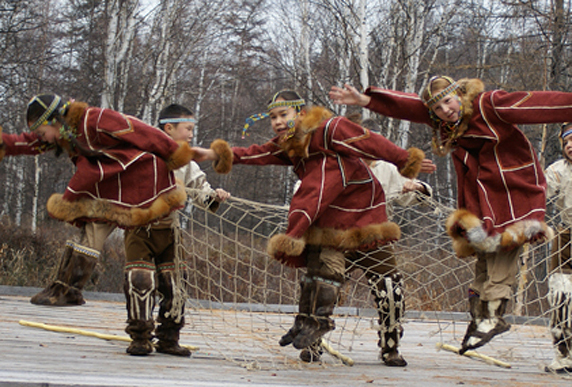 The salmon is an icon to Kamchatka’s indigenous peoples and a fundamental subsistence food source. But widespread illegal poaching of salmon-primarily to harvest roe for making caviar-has been devastating key stocks and damaging salmon spawning rivers. Because maintaining healthy populations of wild salmon is a life and death matter to indigenous communities, Nina decided to focus Lach’s work on combating poaching. She knew there was great tension between indigenous communities and state park officials on Kamchatka, and she knew why: well-intentioned park rangers, who were unfamiliar with local territory and poaching practices and could not locate well-concealed poaching encampments, instead penalized subsistence fisheries for minor paperwork violations. Indigenous people, who had grown up fishing these rivers, resented park staff for enforcing rules restricting their traditional fishing practices. The sour relationship made local people disinclined to share information about the commercial poaching that was depleting the river’s wild salmon stocks. Without the Ivanovi cooperation, our park would just not work. Nina and Lach have expanded the Kol River success to build similar partnerships throughout Kamchatka. They have broken through decades of deep-seated animosity and changed local attitudes toward poaching, toward indigenous peoples, toward state parks. Public opinion has changed. People have started to describe salmon poaching as “shameful” and “embarrassing.” The community sentiment is in turn prompting government officials to focus more seriously on illegal poaching. The work to protect Kamchatka’s salmon is made possible by Pacific Environment’s direct support to our partner Nina Zaporotskaya and Lach.